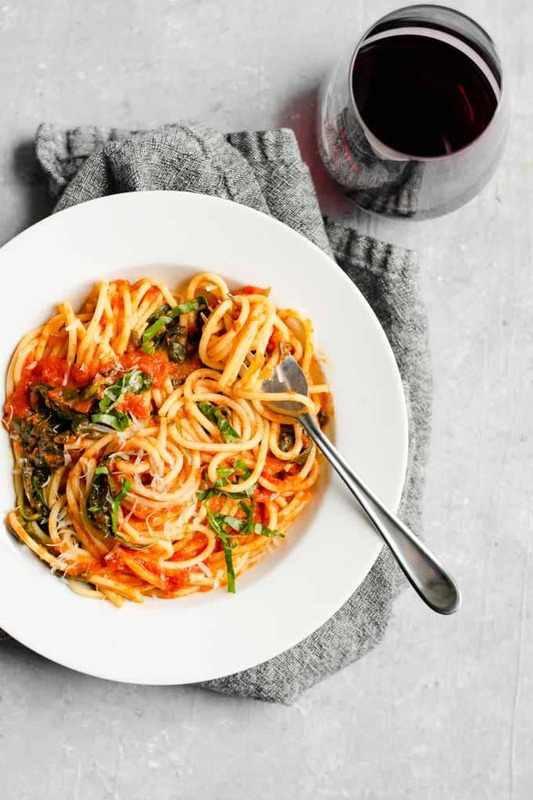 There is nothing as delicious as this classic homemade marinara sauce. It’s easy to make and packs more flavor than any store bought version. Add spinach for a nutritional boost you won’t even notice! I thought I knew what delicious marinara tasted like. 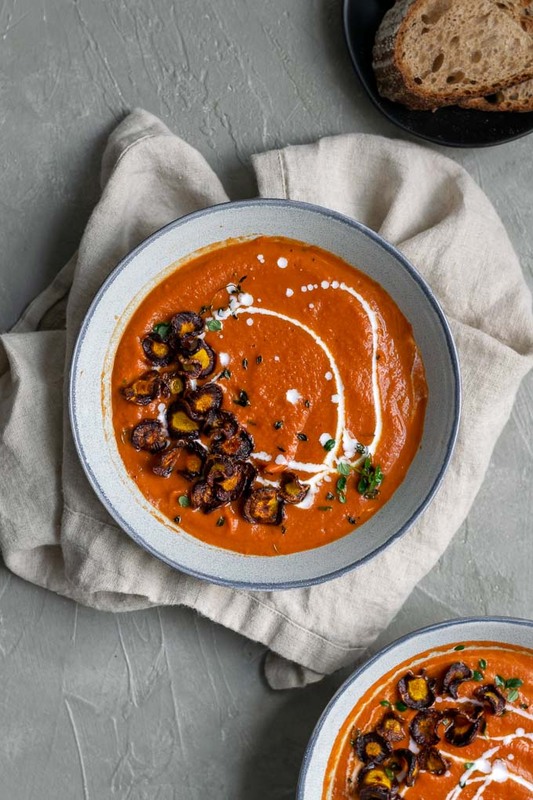 But then I made this recipe, and from 8 simple ingredients and most importantly a bit of time, I had the most magical, mouth-watering sauce…. I always buy produce with the best of intentions: to consume as quickly as possible and eat many fruits and veggies as I can. 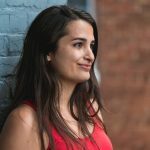 But, it happens sometimes that I don’t get to something right away–I’ll get distracted by last minute cravings, other cooking projects, or over estimate how much food we can eat in a week (whoops). 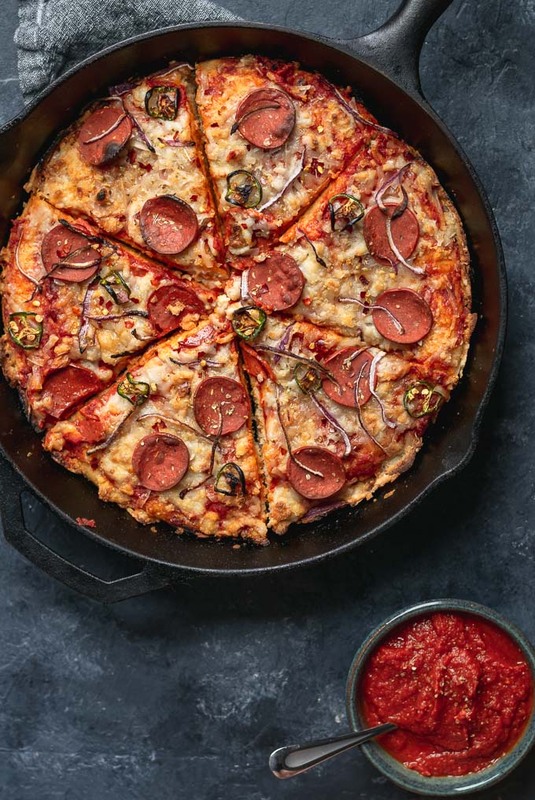 You need this vegan pepperoni pan pizza in your life. Like, yesterday already! What are you waiting for?! 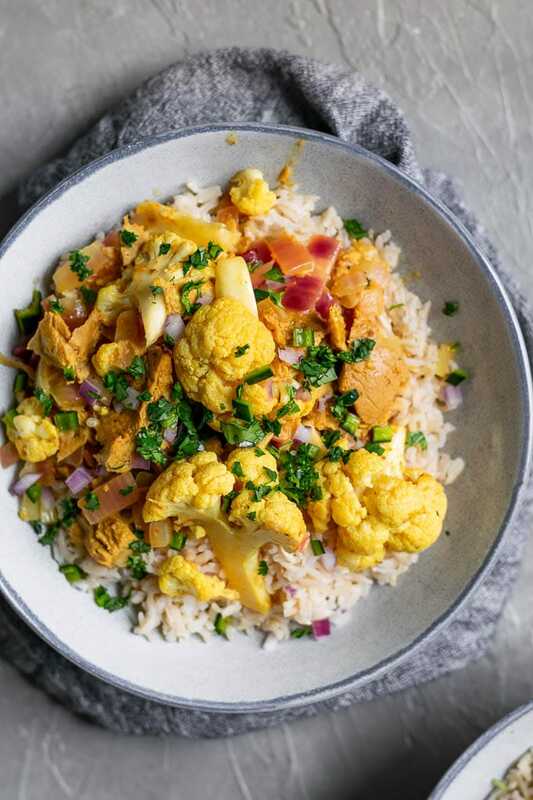 If you’re craving comfort in the form of an Indian curry, this vegan palak tofu paneer is the recipe for you! 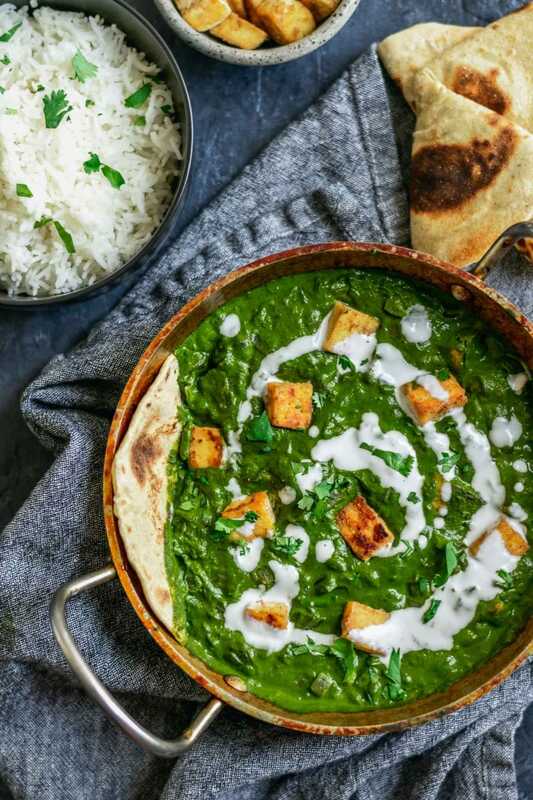 It has a beautiful vibrantly green (like, you know this stuff is going to be good for you), creamy, and super flavorful spinach gravy base and crispy-edged, soft inside, crumbly tofu, which stands in for the soft farmers cheese that is paneer. 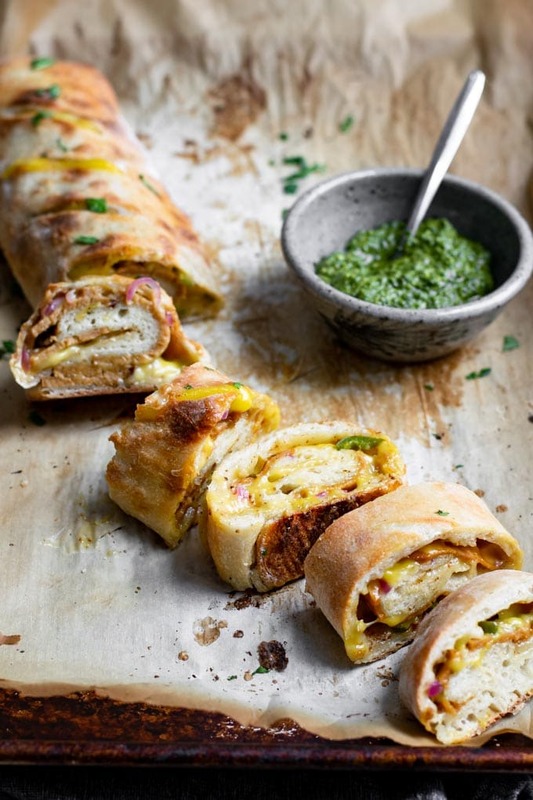 It’s perfect when served with fragrant basmati rice and scooped up with some Indian flatbread. This curry is easy to make and by Indian standards comes together quickly. The hardest part is probably washing all the sandy dirt out of the spinach (which is not that hard!)…. When it comes to veggie burgers, it’s not all about the toppings. Don’t get me wrong, the toppings are great and you can get so creative with them, but you can go in a million different directions with the patties themselves! And I love that about veggie burgers, with so many options they never get stale! 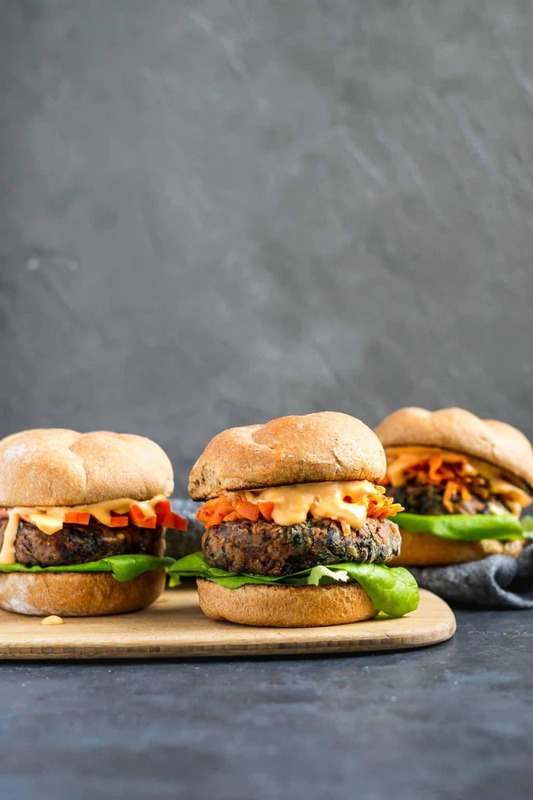 Admittedly, I do have favorites that I keep coming back to (you would too, though) and having made these burgers twice in 2 days, I feel safe saying these vegan gochujang bean burgers will be joining that favorites list. These ultra flavorful, rich tasting patties are topped with kimchi (or fermented veggies of your choice), lettuce, and gochujang mayo (I mean you could just use regular mayo, but where’s the fun in that?) and stuffed between soft burger buns for the ultimate gustatory treat. I’ll take 3, please…. I think everyone needs at least 500 vegan mac and cheese recipes. This is possibly a conservative estimate, but you have to start somewhere! 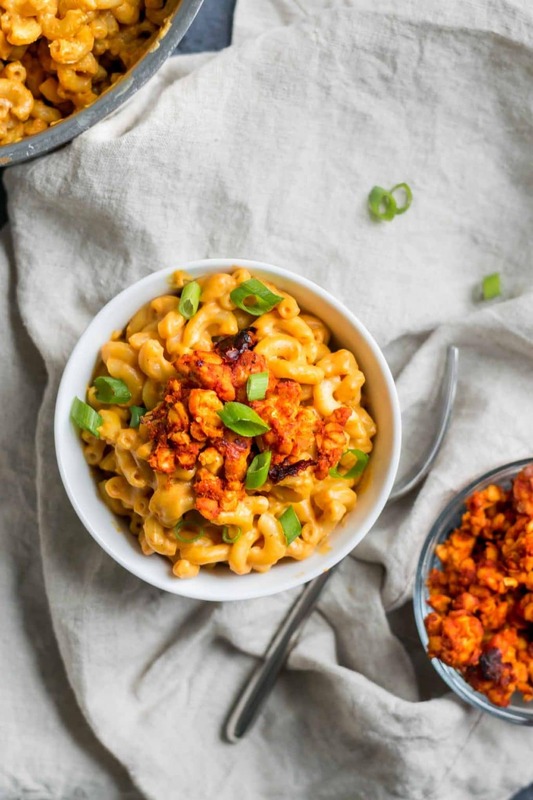 If you’ve been visiting my site for awhile, you’ve probably noticed that I make a lot of spicy food and have a particular love for chipotle, and so it’s probably unsurprising to hear that we’ve been making vegan chipotle mac and cheese for years. 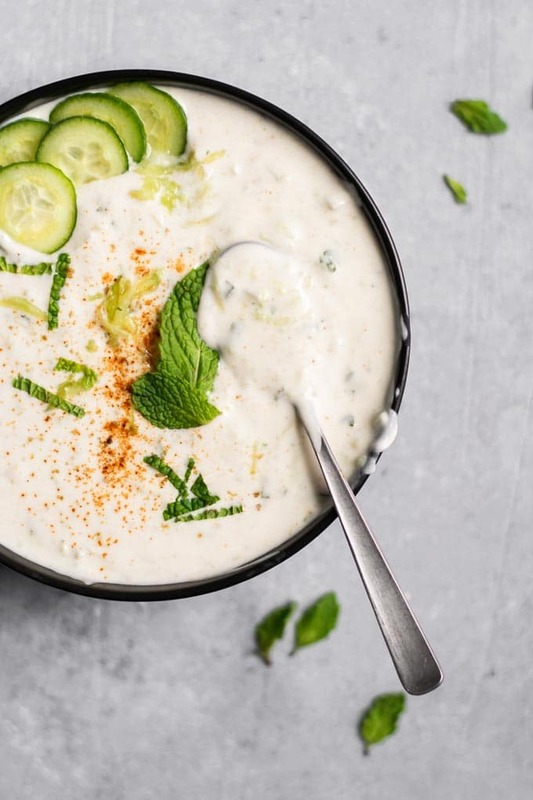 The smokey flavor of chipotles fits perfectly into the creamy mac sauce, which is made from a homemade cashew milk and thickened with a traditional roux. The mac and cheese itself is quick to make, ready in just about 15 minutes. The spicy tempeh crumbles take a bit longer, but that’s mostly hands off time in the oven where they bake into chewy flavorful bites. 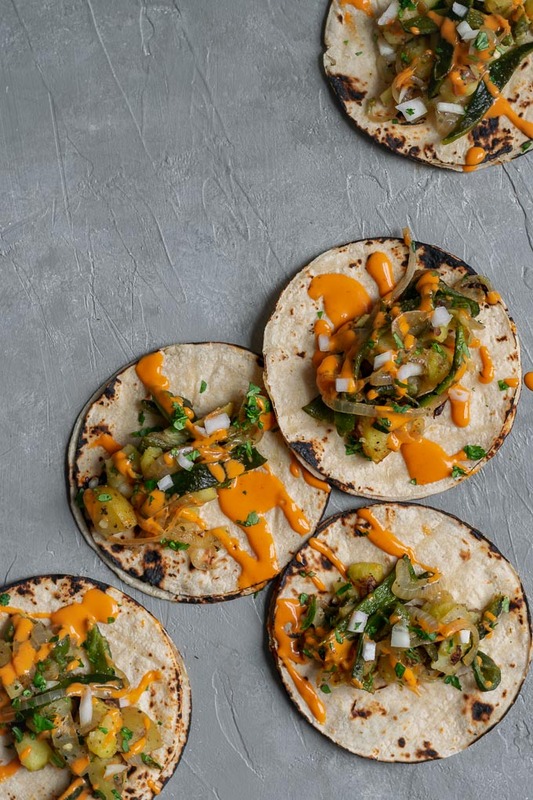 The smokey, spicy chipotle flavor of this dish pairs perfectly with scallion greens for this perfect vegan meal….